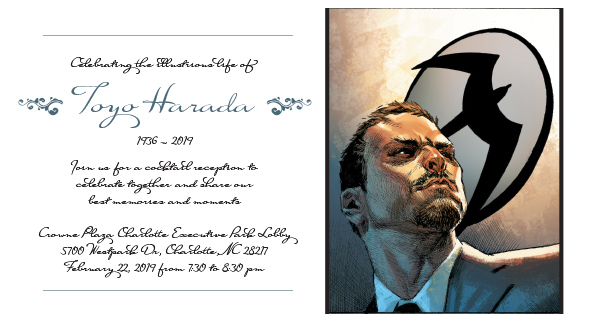 Valiant will host an hourlong reception for ComicsPRO attendees to celebrate the life of Toyo Harada from 7:30-8:30 pm on Friday, February 22nd. 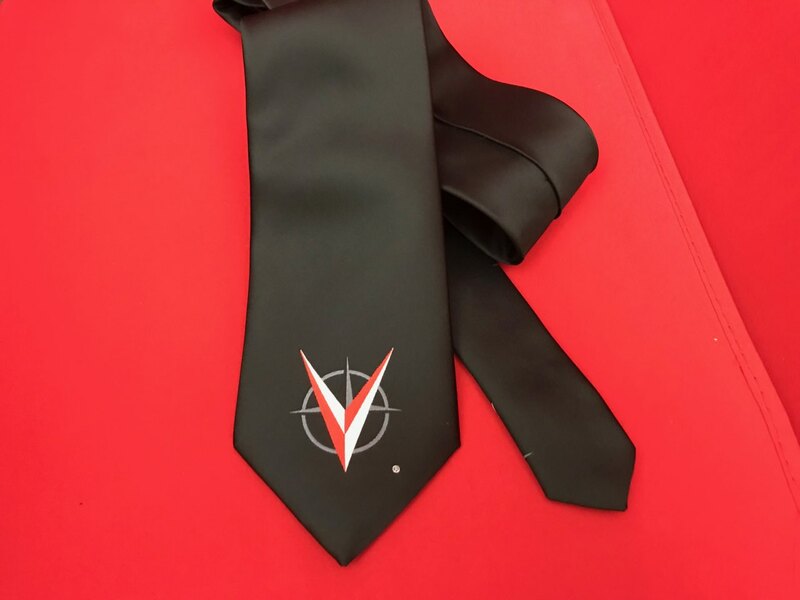 Guests will receive a Valiant tie and in memoriam cards and have a chance to sign the late Mr. Harada’s guest book. 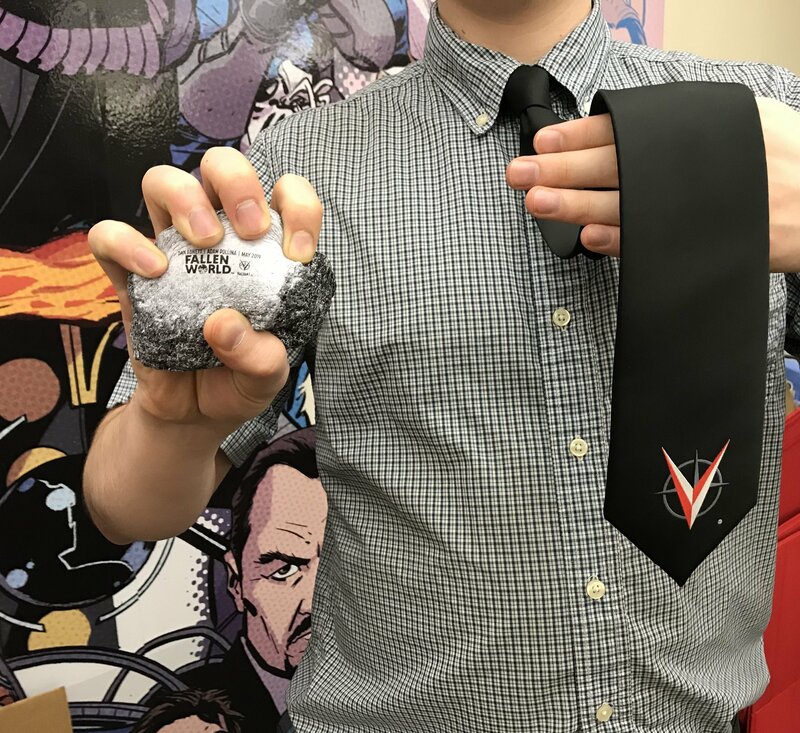 Funeral attire is encouraged but not required. 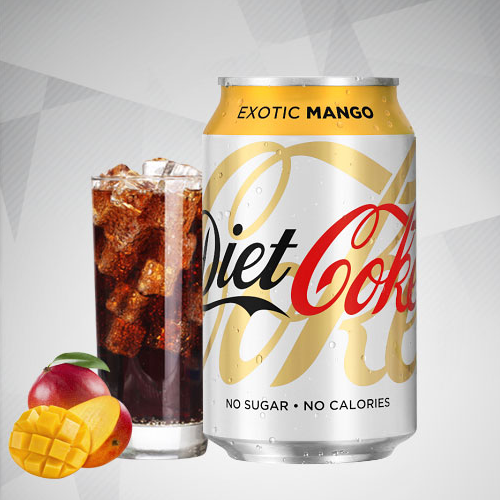 It’s what the late and great Mr. Harada would want, after all. He may be gone, but his memory lives on in THE LIFE AND DEATH OF TOYO HARADA #1 by Joshua Dysart and CAFU , on sale March 13th. 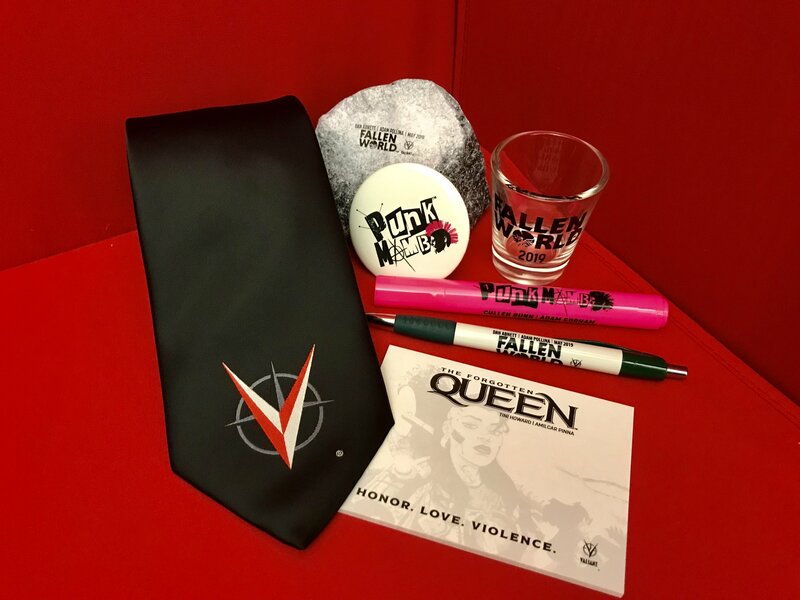 ComicsPRO attendees will also receive “Welcome Bags” from Valiant and even more retailer-exclusive goodies during roundtable chats with Valiant staff. 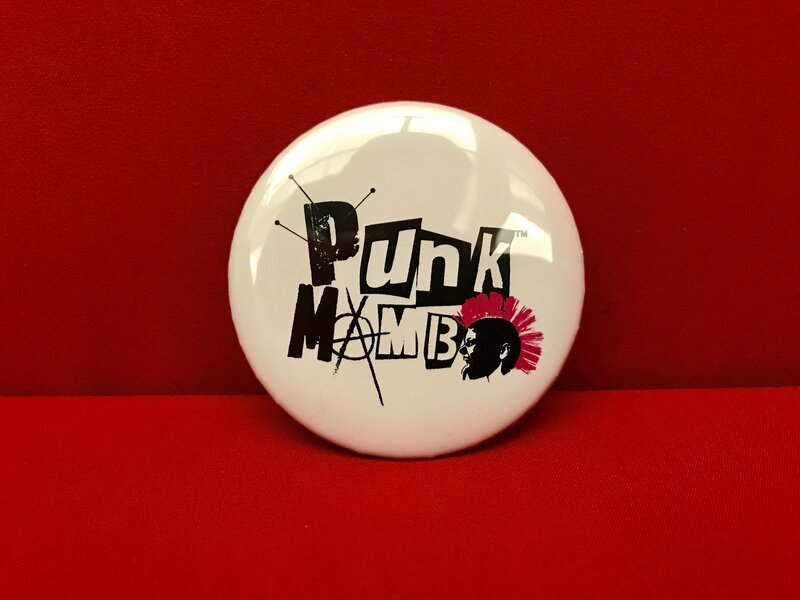 Want to relieve some stress? 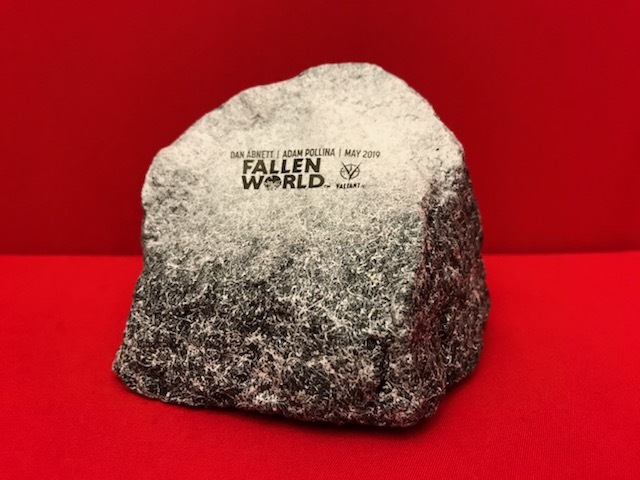 Squeeze a chunk of New Japan with the FALLEN WORLD stress ball, based on the upcoming series by Dan Abnett andAdam Pollina debuting on May 1st. 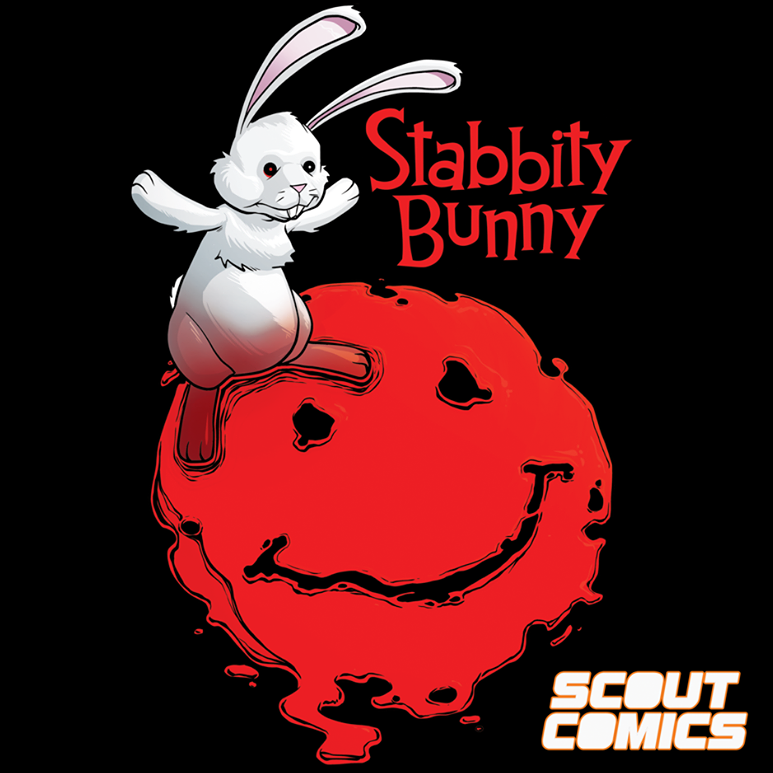 Need to jot down some important secrets? 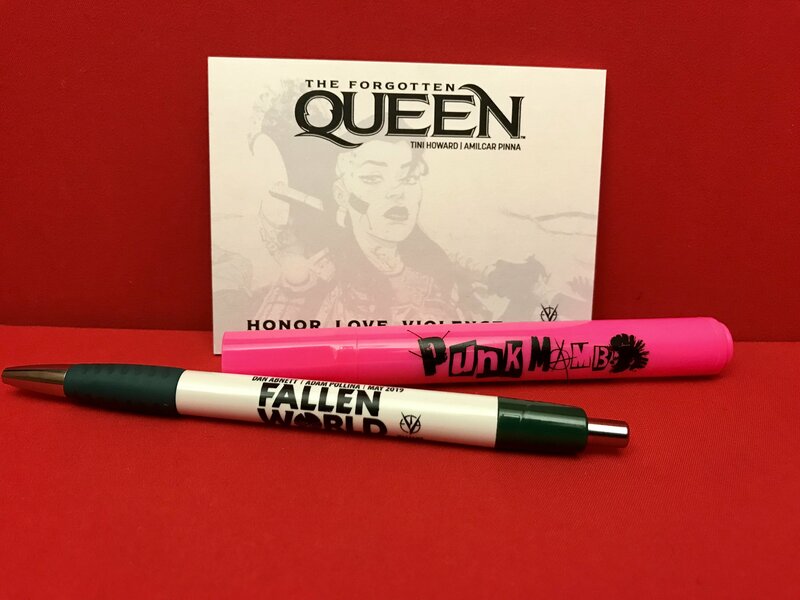 Use the FALLEN WORLD pen! 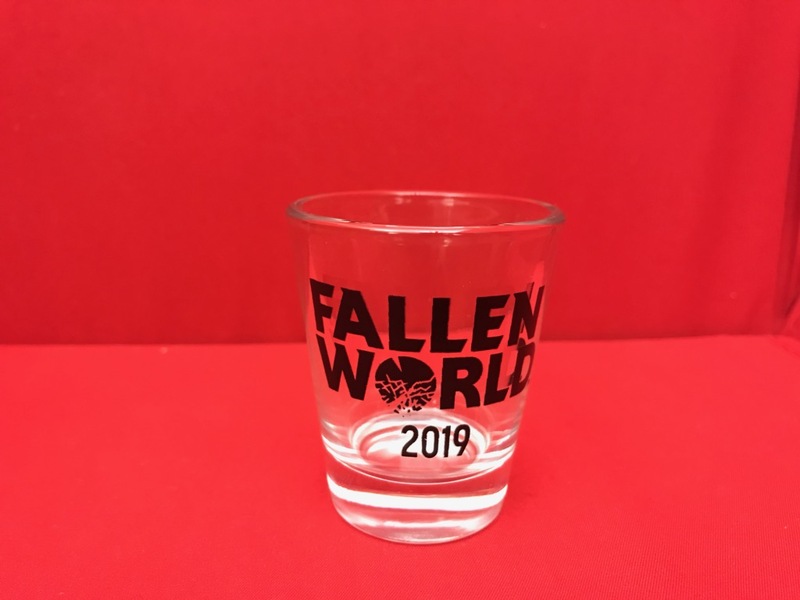 And after a long day, unwind with the FALLEN WORLD shot glass. 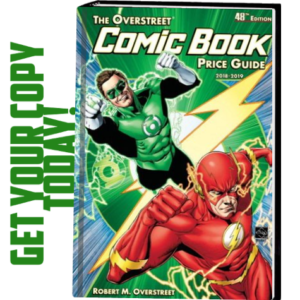 ComicsPRO is the only trade organization for direct-market comic book retailers. 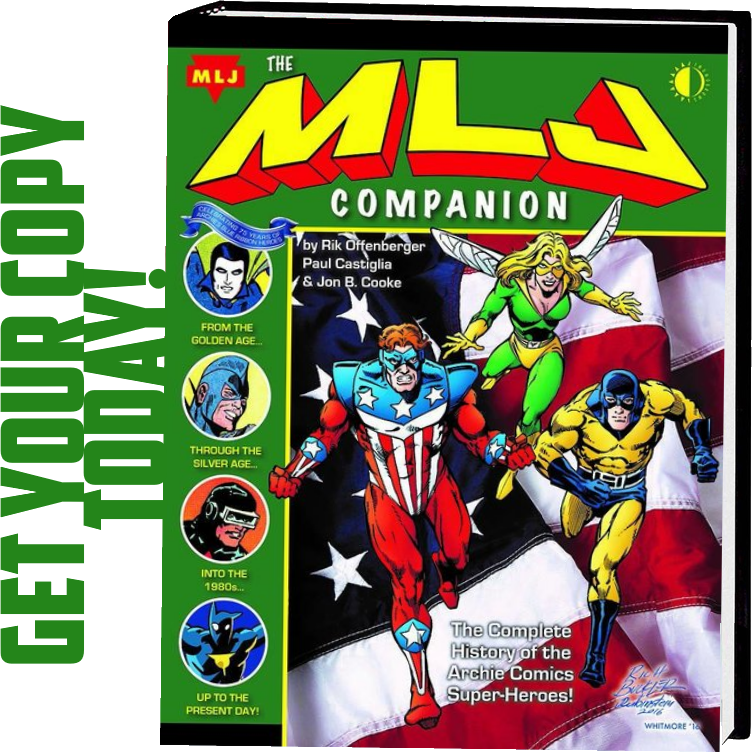 ComicsPRO’s goals are to promote advocacy, education, and opportunity for their members and for other storefront comic book retailers. 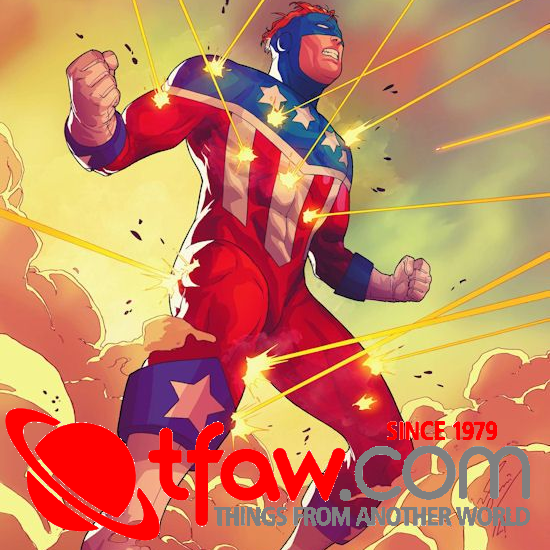 For more information on ComicsPRO, visit http://www.comicspro.org.